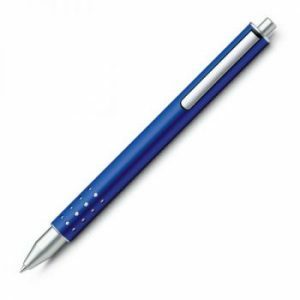 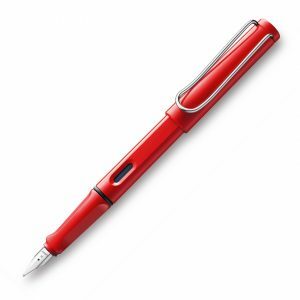 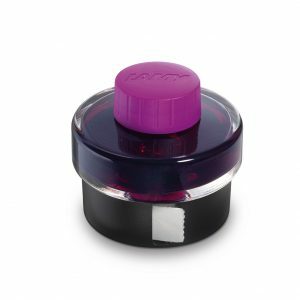 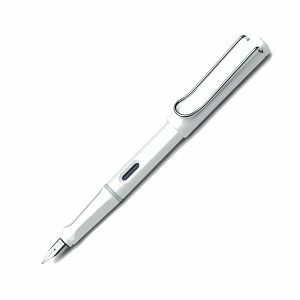 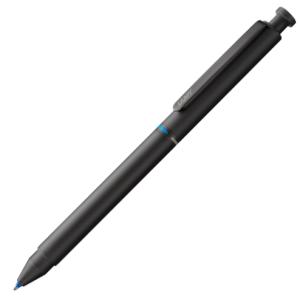 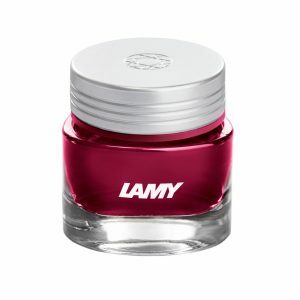 As an independent family business, Lamy has been associated with Heidelberg, Germany since it was first founded in 1930 and therefore guarantees consistent high quality, “Made in Germany”. 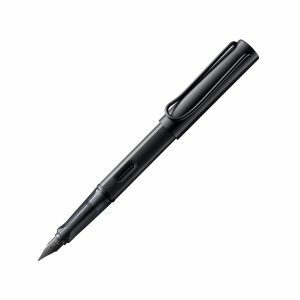 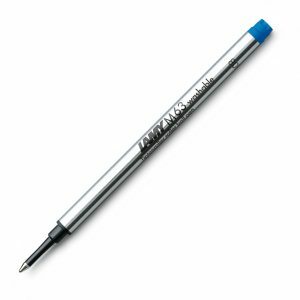 With an annual production of over 8 million writing instruments and turnover of more than 110 million euros in 2016, Lamy today is not only the market leader in Germany but has developed to become an internationally sought after brand. The company continues to set trends, not just through its annual special editions and has inspired writing enthusiasts around the world with its innovative colours and surface finishes.